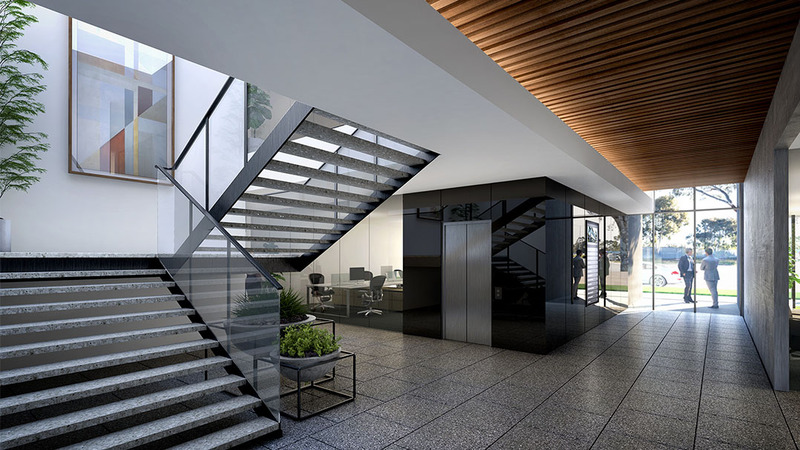 “There are many reasons we are excited to be moving to 7 Ormond – the schematics of the building are absolutely beautiful. University Hill is becoming a medical precinct and this particular purpose-built building will allow us to expand to have five additional staff,” he said. “We were also impressed by the design of the building – its elegant exterior and position presents an element of style and tranquility,” he said. Raphael Poggi, Development Manager MAB said the second stage of 7 Ormond (now available) was expected to draw further interest from medical professionals.